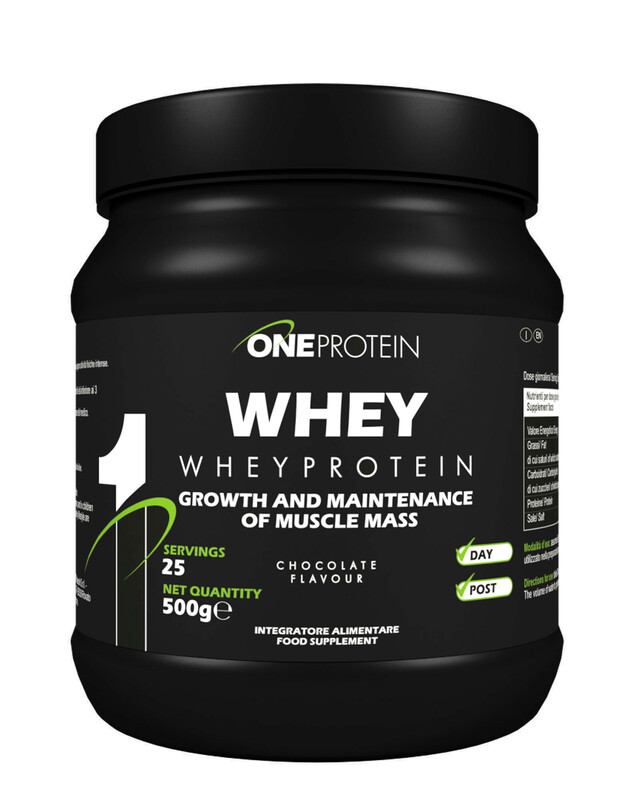 Yamamoto® Nutrition, follows strict quality control protocols for the entire production chain, with self-checking mechanisms at every stage, from the producer to the final consumer. 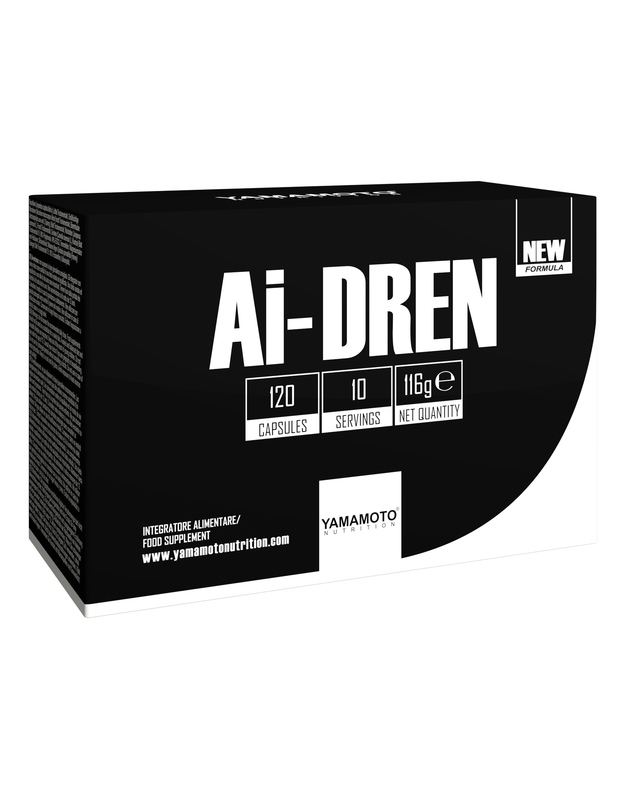 Yamamoto® Nutrition only uses Accredia certified agencies and laboratories. Under the terms of European Regulation 765/2008, Accredia is the sole national accreditation association designated by the Italian government to certify the competence, independence and impartiality of certification, inspection and verification agencies, and of testing and calibration laboratories. 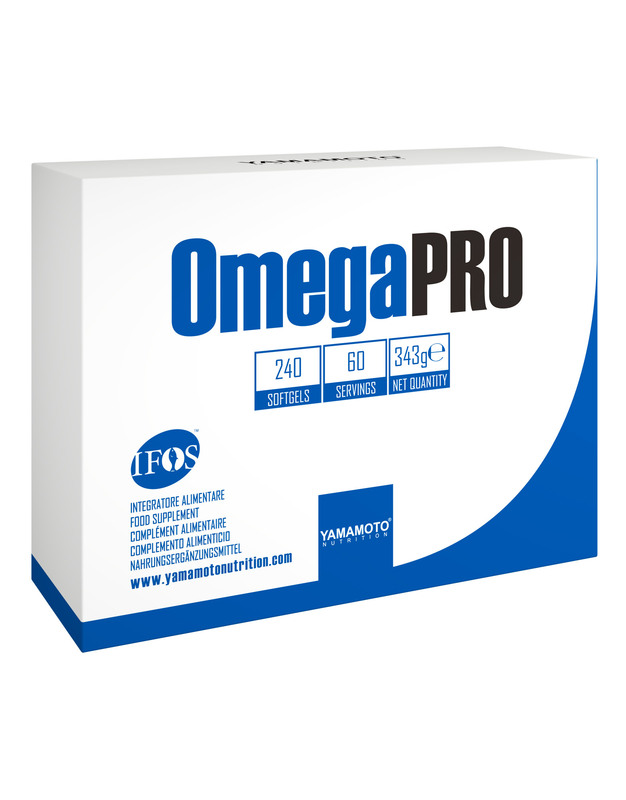 Our ADVANCED OMEGA uses "100% wild caught" fish oil in an ultra-purified form in the form of TRIGLYCERIDES. 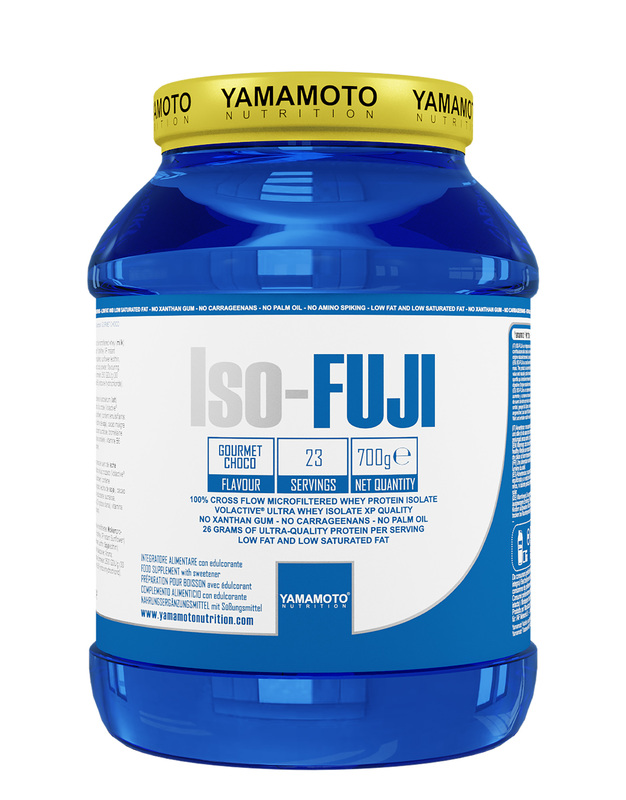 It is supplied in the same chemical structure and composition as oil found naturally in fish. From a technical point of view it is possible to produce Omega 3 concentrates that are in their natural TG form but one more step is needed, which obviously increases their costs by 50% to 80% compared to the Ethyl-Esters, but which makes the oil more precious, because as science shows us, it is absorbed much more easily and is readily available to the body. 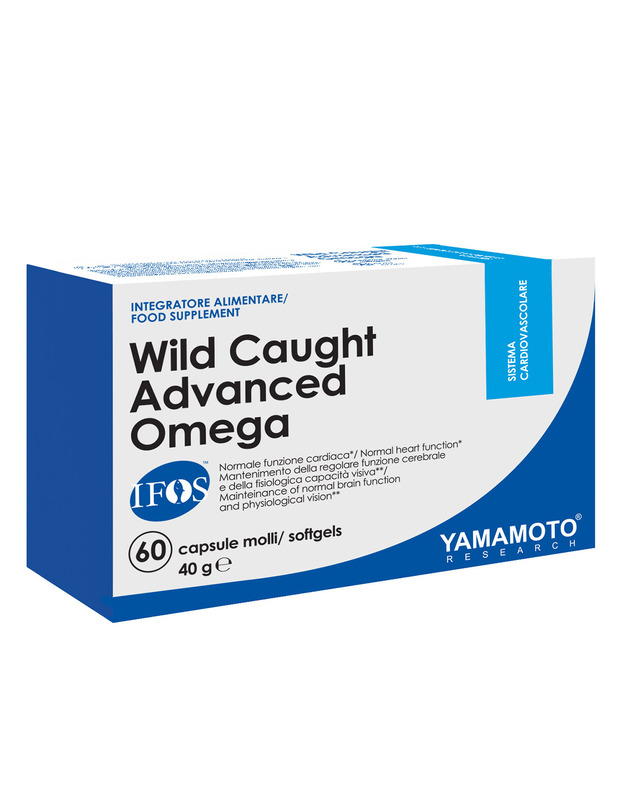 Several products that have opted for the added value of "wild caught" use a concentration of 50%, for example, ADVANCED OMEGA contains 100% wild caught fish oil. 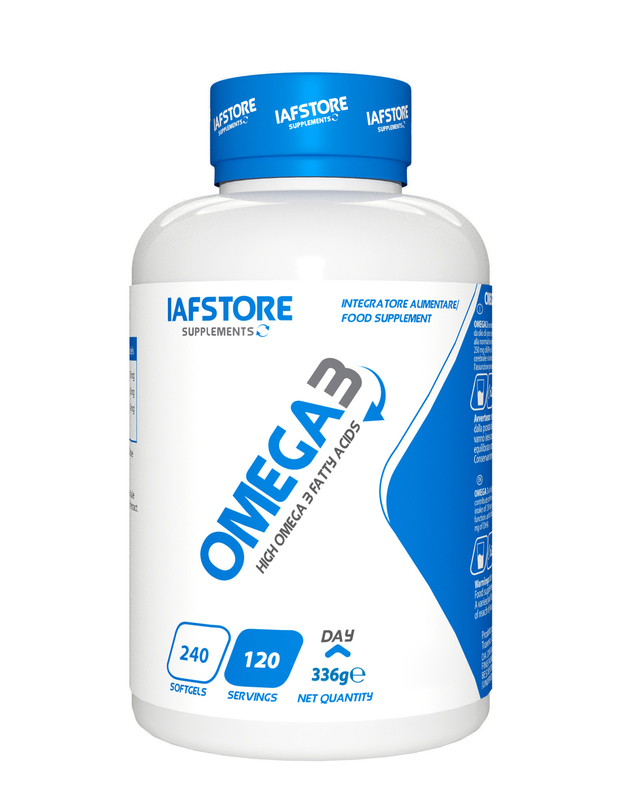 IAFSTORE® Omega 3 is a high-protein dietary supplement containing Omega 3 EPA fatty acids and DHA from concentrated fish oil using molecular distillation. Omega3 contains only and exclusively Epax® quality. 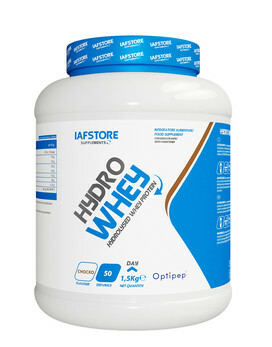 Epax® is the leading brand in the production of concentrated marine omega-3 fatty acids. The 170 years of Norwegian maritime experience and constant commitment to purity, quality and innovation provide products that meet the highest industry standards for safe, traceable and sustainable ingredients. Epax® guarantees 60-95% less environmental pollution than the established standard values. Epax® employs authorized treatment and purification methods which produce guaranteed oils to meet or exceed global purity standards such as the GOED monograph, the European Pharmacopoeia. Epax® guarantees quality control at all stages, from the process of supplying crude oil to finished omega-3 concentrate, customer service, and ethical traceability practices. Production facilities are inspected and approved by the FDA for the manufacture of cGMP Active Pharmaceutical Ingredients (APIs) for the EU and USA. 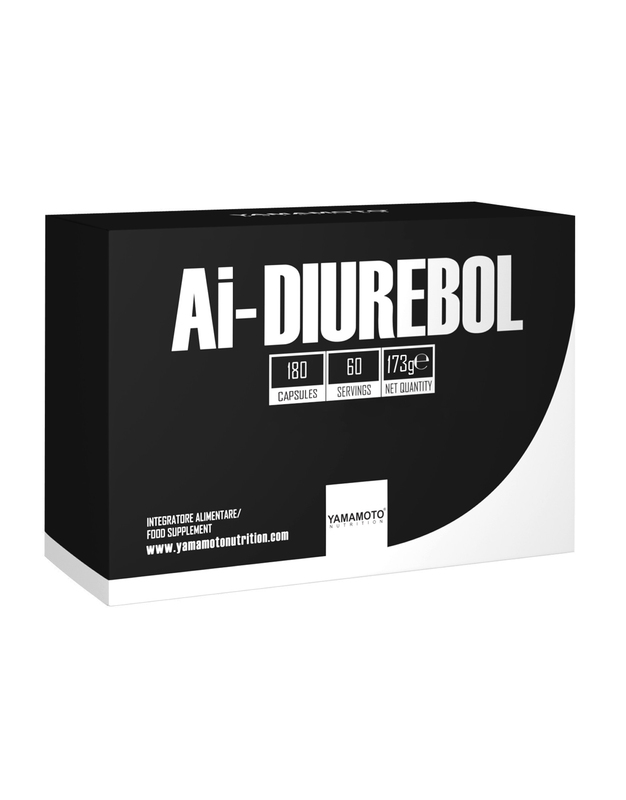 High quality supply material, high vacuum molecular distillation used to create different concentrations for the EPA and DHA ratios. 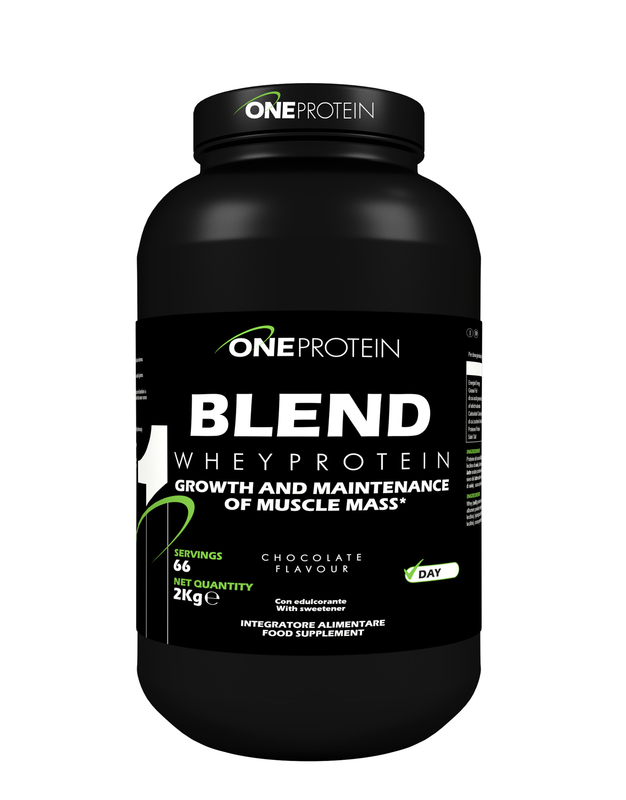 Slight enzymatic processing reduces the risk of oxidizing by-products and trans fatty acids.